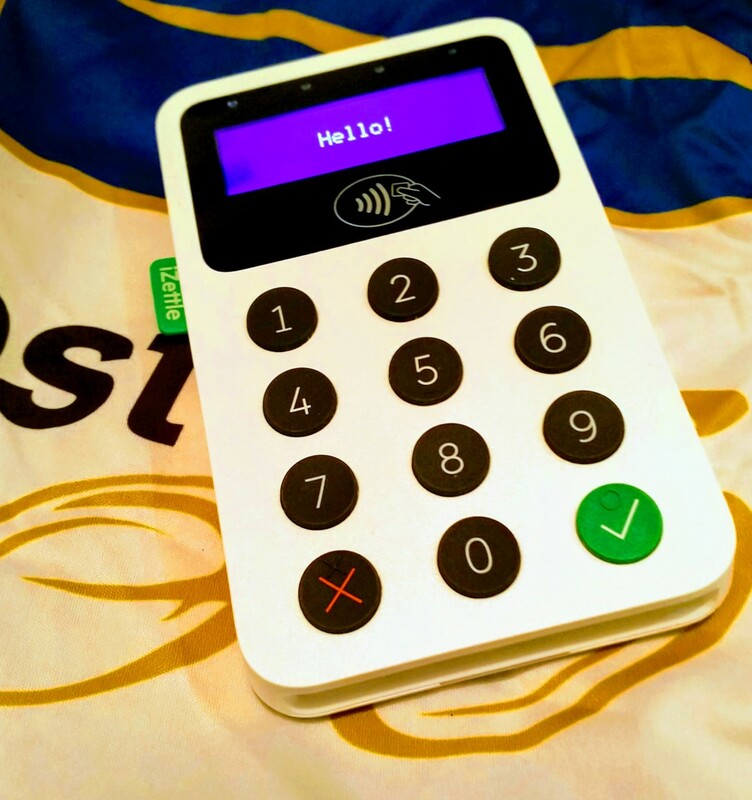 We now accept the following card payments for most club related items such as kit purchases and club membership. Over the coming months, we will also investigate how we could roll this out further, including exploring how we could accept and manage block bookings made by card on our coaching sessions. If you’re interested in purchasing any club kit, head over to our Kit page and click the green ‘Check Stock’ button to view all our current stock, should you require anything which is currently not in stock, then please contact the kit secretary using the details on that page.